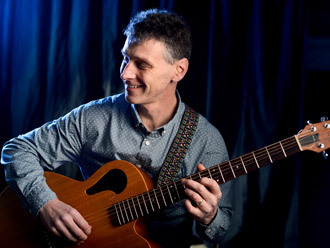 Angus Barclay is a composer, guitarist and book indexer based in the North of England. He is inspired by British landscapes, family, friends, fell running, beer, and his cat. His compositions include elements of jazz, swing, folk, classical, and popular music. At the very least there’s nothing to dislike about it, as an elderly aunt once remarked. Maggie Boyle, one of the country’s leading interpreters of traditional folk music. 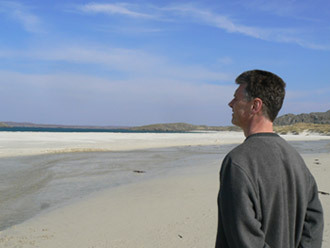 Maggie paid Angus a great compliment by recording `Season Song’, which he wrote for her. Maggie sadly passed away last year, an irreplaceable loss to British music. You can listen to the results of these collaborations here. He has made three solo cds. You can listen to excerpts and download them here.